This Kid Friendly collection of recipes is dedicated to parents who love cooking with their kids and want to introduce new healthy recipes to them. 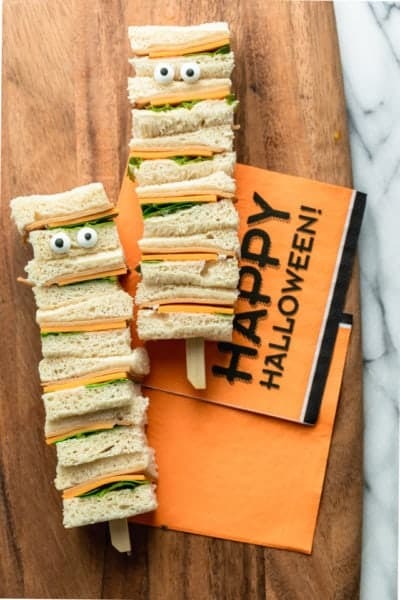 These recipes are designed with little foodies in mind, and have simple ingredients, basic instructions and flavors that kids adore. 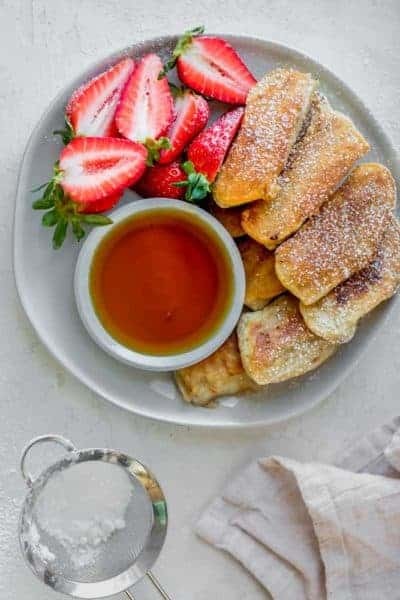 My kids especially love the Banana Pancake Dippers and the Strawberry Chia Jam. Spoiler alert…there is some cute factor involved in some of these recipes, like the Homemade Pop Tarts and the Chocolate Nests.